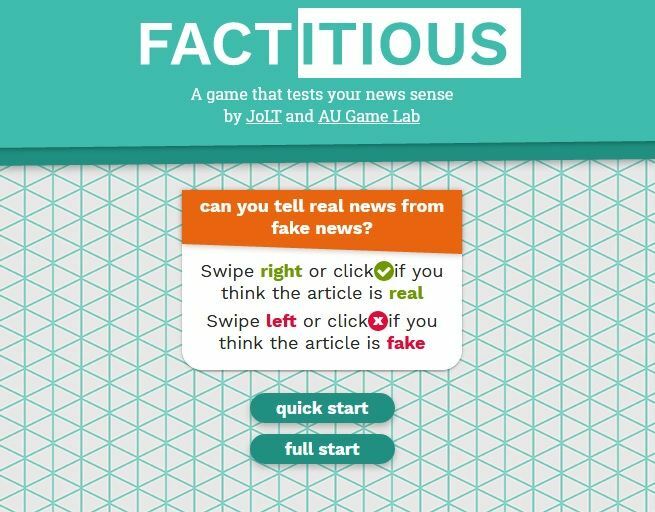 Factitious is an engaging online game to teach about fake news. 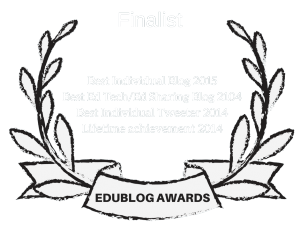 It could be a fun activity to do to finish-up a more extensive lesson on the topic. You can learn more about it at NPR’s article, To Test Your Fake News Judgment, Play This Game. You can also find lots of resources on teaching about fake news at The Best Tools & Lessons For Teaching Information Literacy, including the lesson plan I did for The NY Times. Unfortunately, the Factitious game only tests whether an article actually was a news article instead of satire or fake. What we really need is a game that tests how well you know which news articles you read are true. 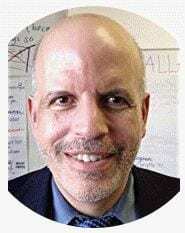 Real or fake does not matter since most newspapers and other media, even NPR, no longer have the resources to do an in-depth study to test the truthfulness of the articles they report.